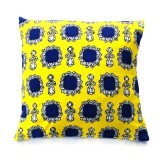 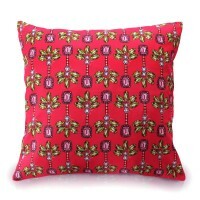 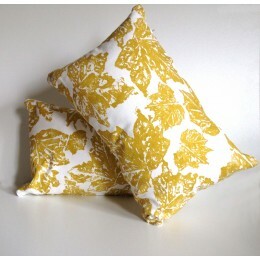 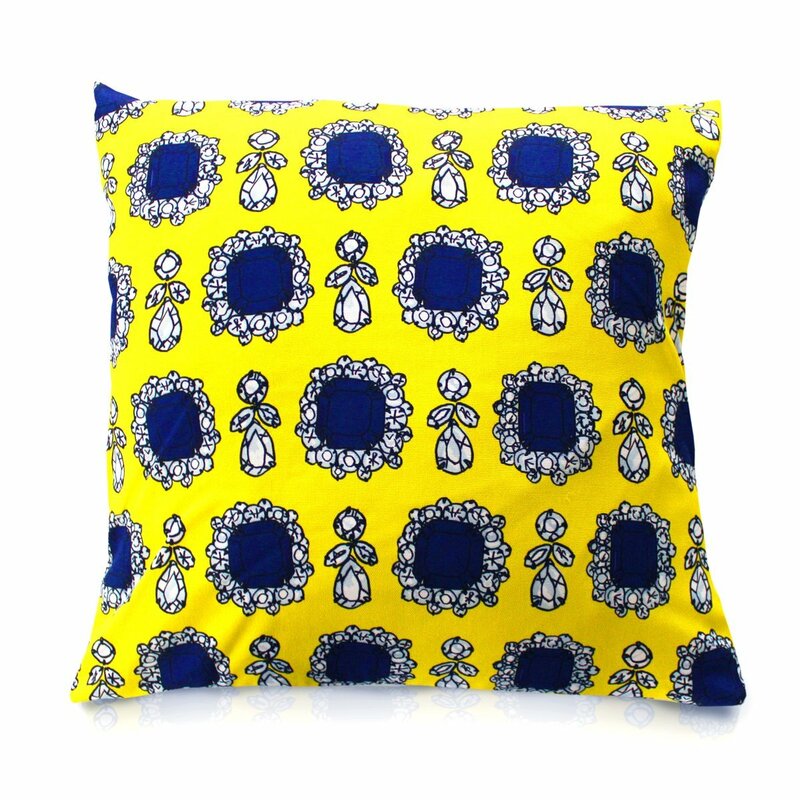 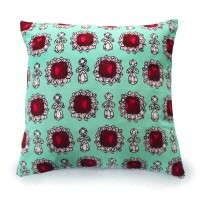 This cushion features our adorable Dolce print in yellow and, at 45cm, is a beautiful generous size. 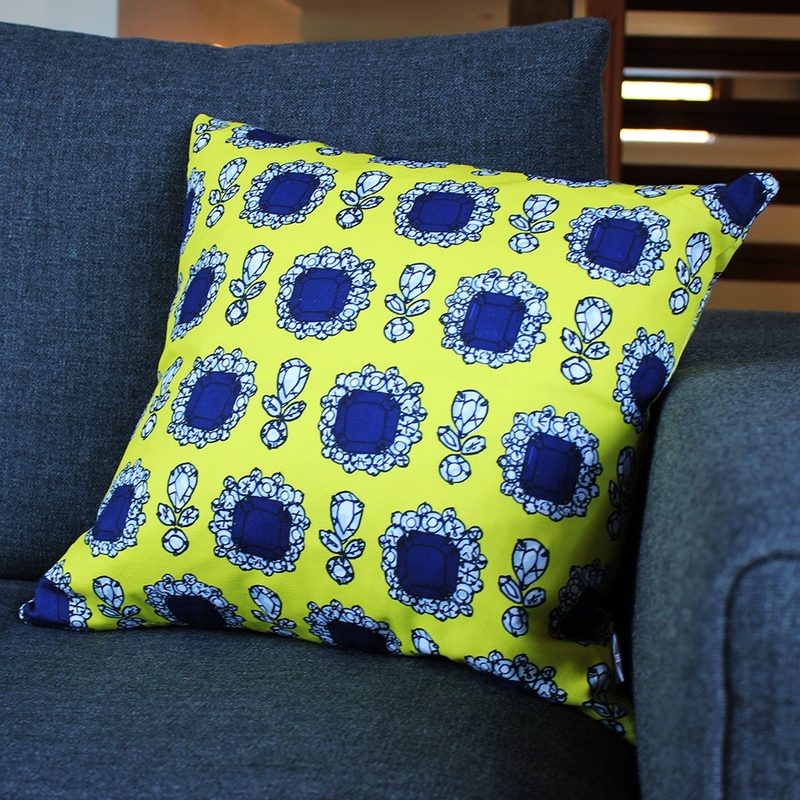 These double sided printed cushions definitely make an impact on any sofa, mix with some of our other styles to make a real statement! 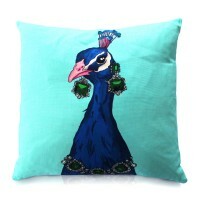 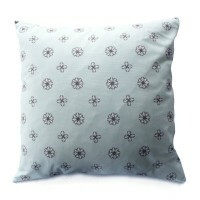 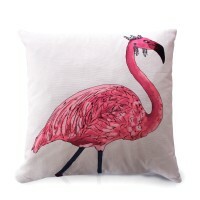 They are feather filled and the cover is removable as well as being fully machine washable. 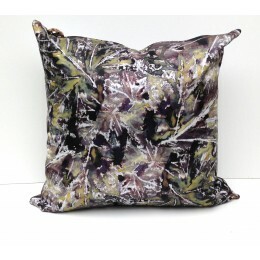 The cover is fastened with a concealed zip. 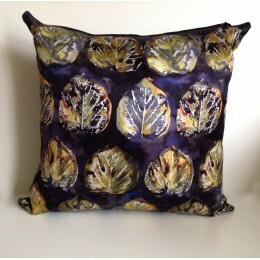 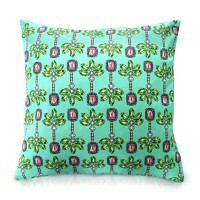 All of our cushions are digitally printed in order to make them as colourful as possible, this being the case please do not wash with light colours!